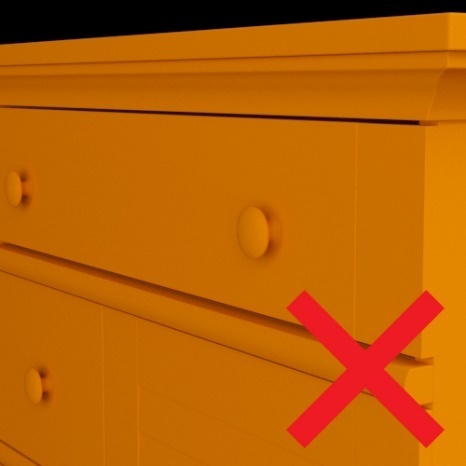 Modeling in 3DS Max can be complicated – here are some general standards for things that you should keep track of while you are building your models to ensure the best possible results. 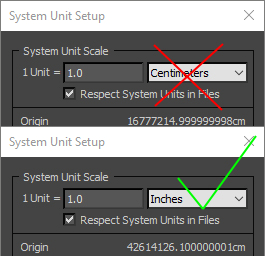 To prevent scale issues, we require System Unit Setup to be “1.0” inches. 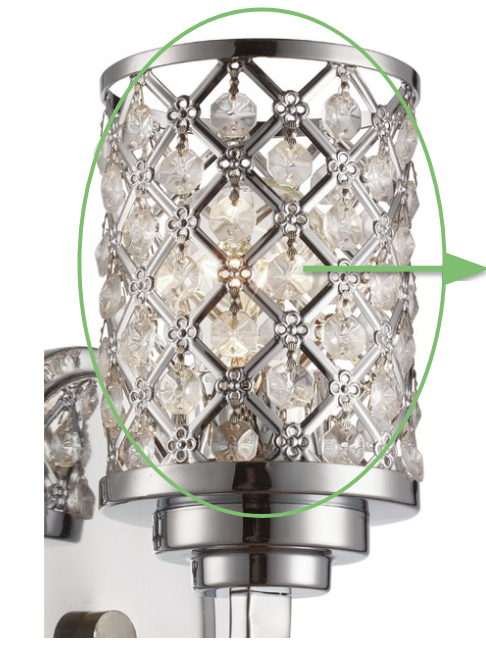 When modeling, pay particular attention to the proportions of the product. Some products may have additional dimensions in the Single Assignment Page under Product Details & Specifications. 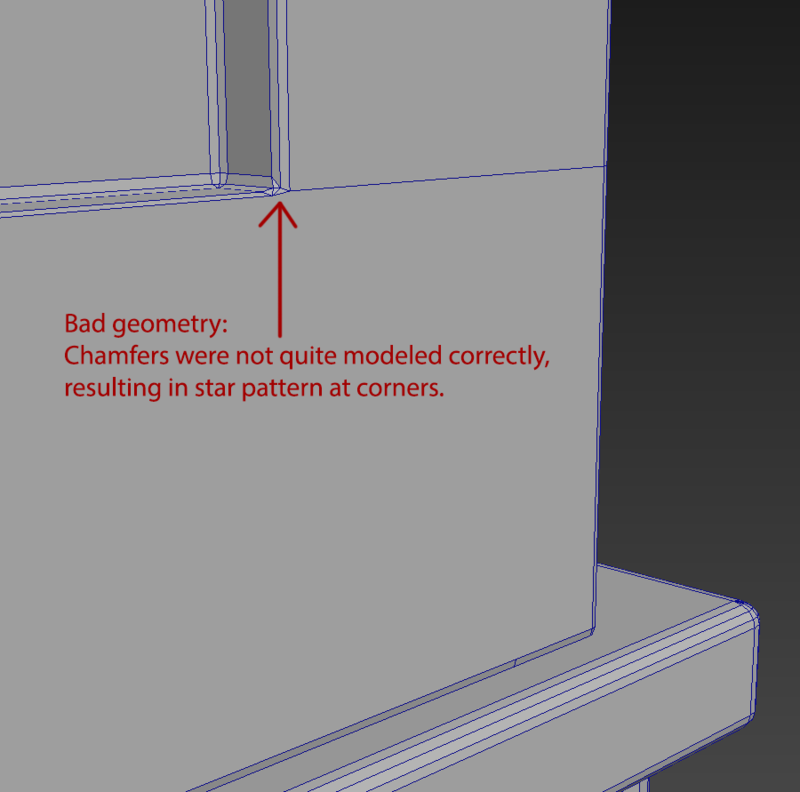 Additionally, creating a box with the dimensions listed from the supplier before you start modeling can help. 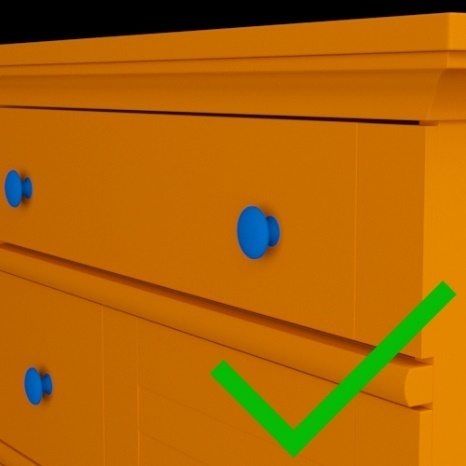 Using this with perspective matching can help ensure your model’s dimensional accuracy. 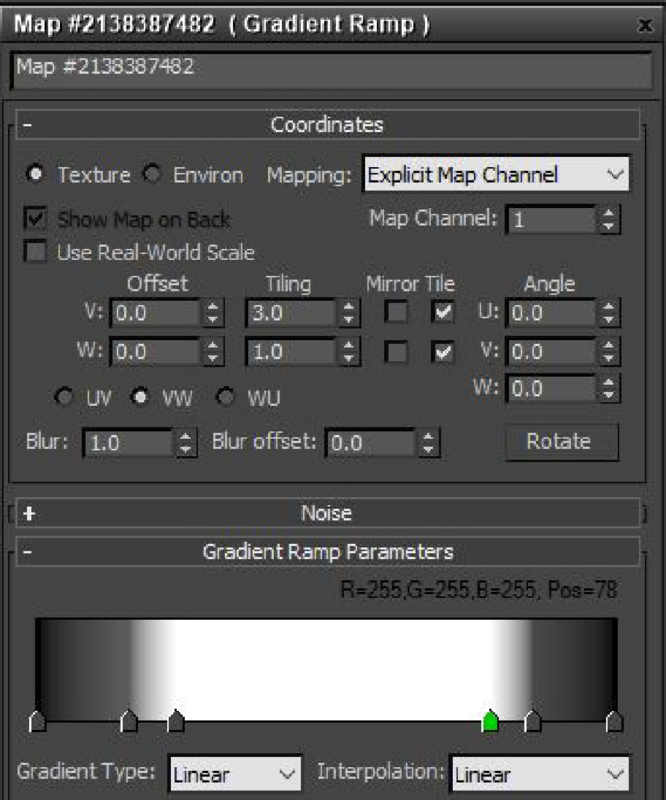 Refer to our perspective matching tutorial video on how this should be done. iii. 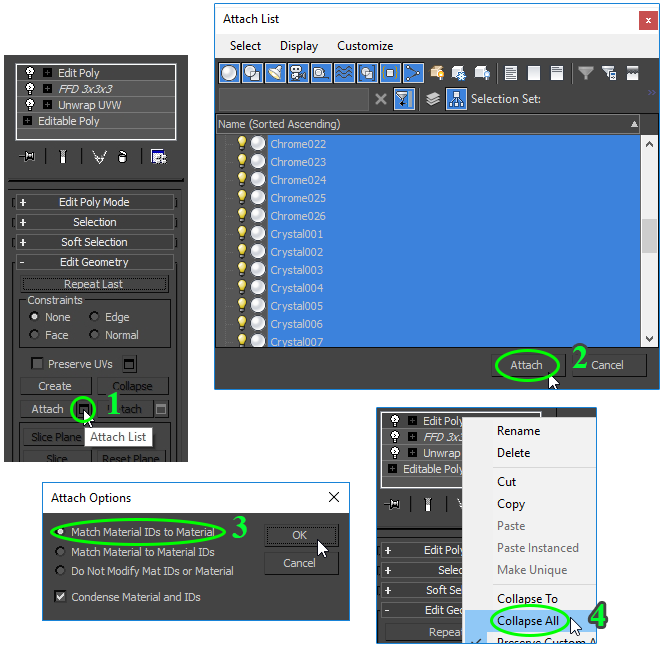 Polygons with 5+ sides instead of 3 or 4 sides on edges or curved parts of models. These will cause pinching when used with a subdivision modifier. 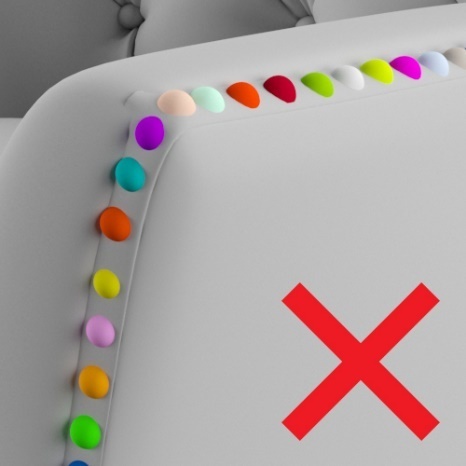 It is ok to use 5+ sides in the middle of flat areas, if there is no pinching. iv. Z-fighting, which is a flickering appearance of duplicate polygons in the same place. v. Decimation or optimization of geometry into triangles (please preserve all quads where possible!). 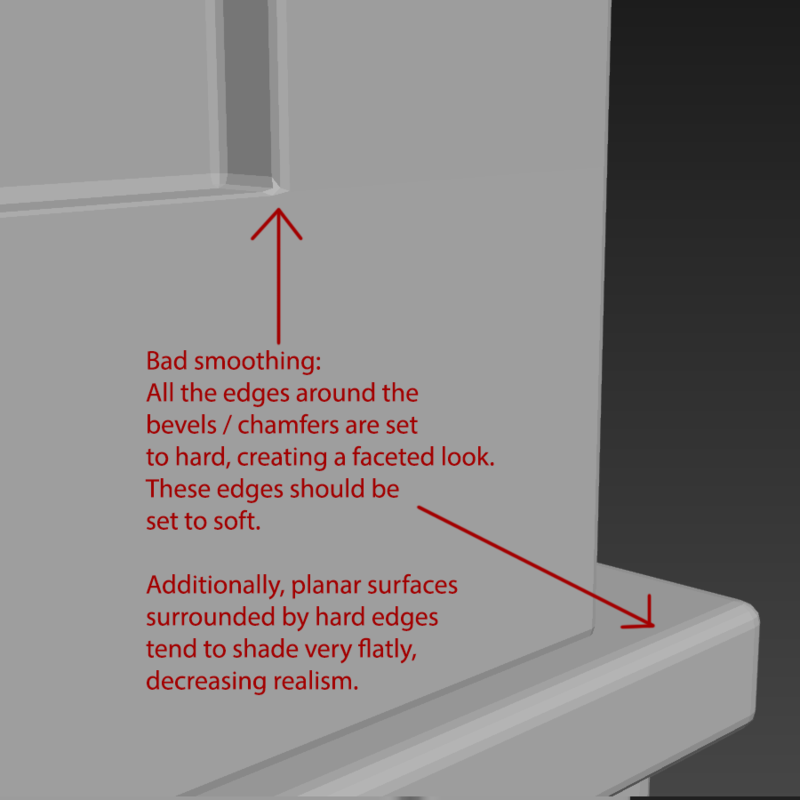 i.Select the edges on your model where the piping will be. iii.Check “Linear” or “Smooth” and click “OK”. 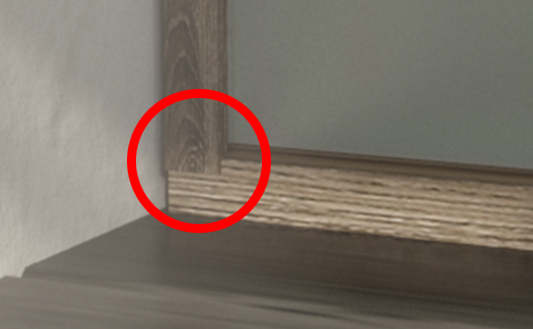 Linear will directly copy the edges – Smooth will interpolate them into a smooth spline. iv. 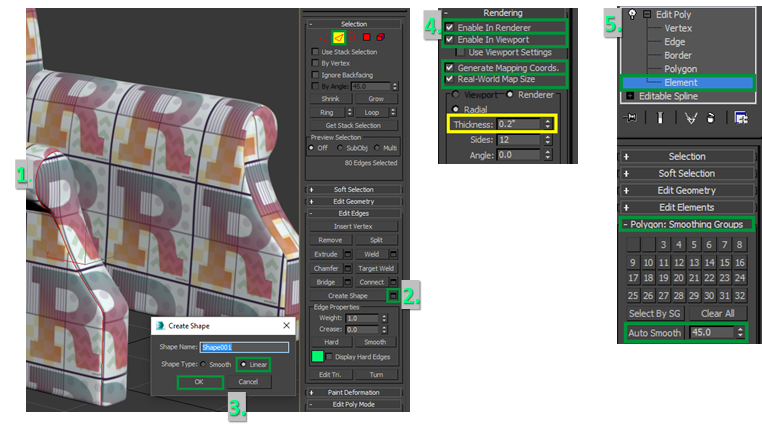 Select the new Shape, expand the “Rendering” rollout, and check the options shown below. Adjust “Thickness” to match the product photo. vi. This will create a welt. 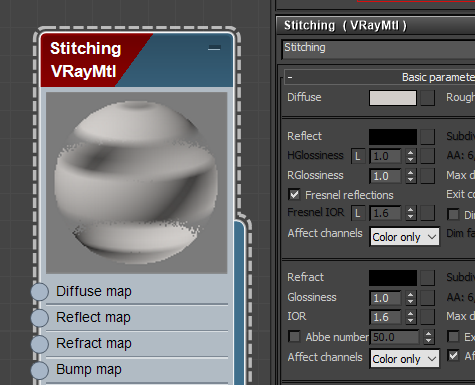 To make it into a stitch, assign the stitch material from the Material Library to it. 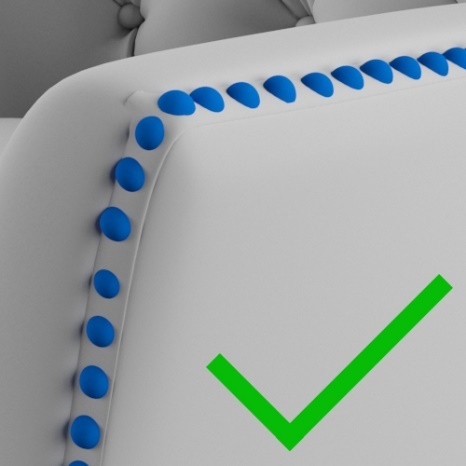 Adjust the “Tiling” option so the width of the stitches is approximately the same as what the product shows. 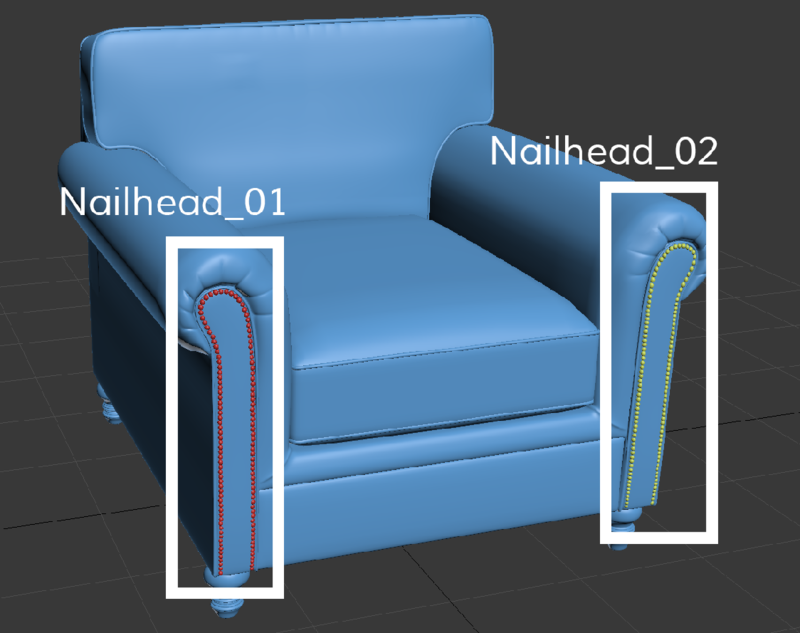 If you need to change the color of the stitching you can easily do this in the Diffuse option of the material. 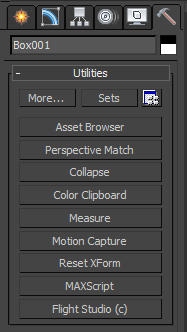 Afterwards, click “Collapse Selected”. 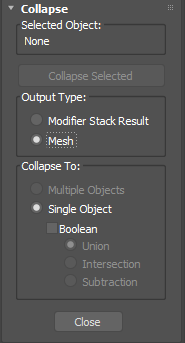 When collapsing objects, collapse them together based on where they are placed.